One industry that affects everyone at some stage in their lives is educating our children. If you have ever wondered about the possibilities of leveraging Operational Excellence in Public Education, then this interview will be of extreme interest to you. 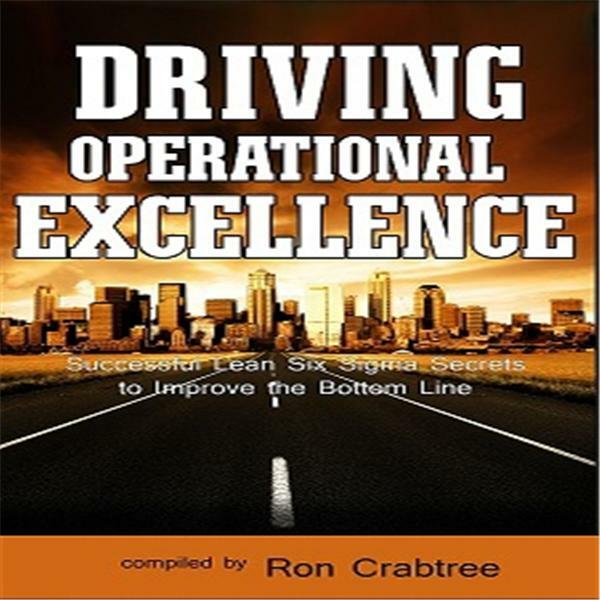 In this interview, we will talk with James Hardin – a 40-year veteran of public education and a co-author in the Driving Operational Excellencebook. Here you will be exposed to some ideas that you may find quite intriguing and helpful in applying process improvement strategies to that critical element – public education.